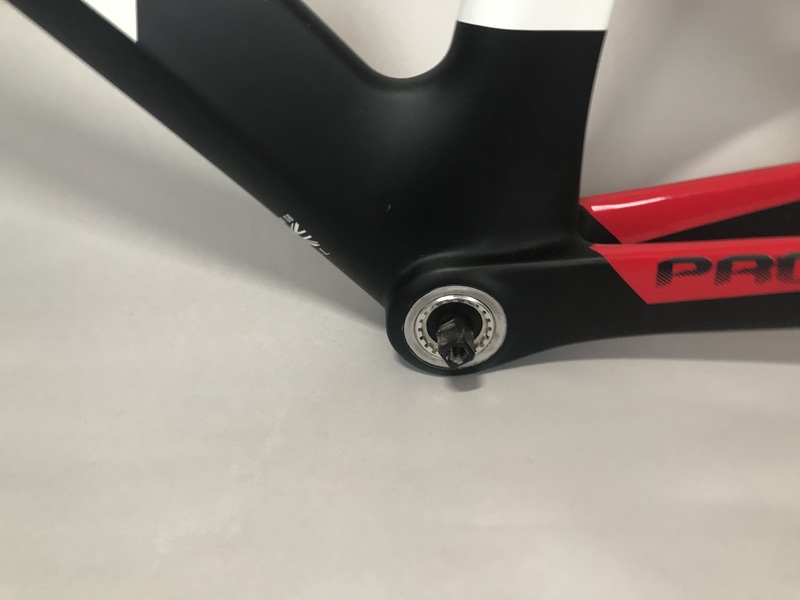 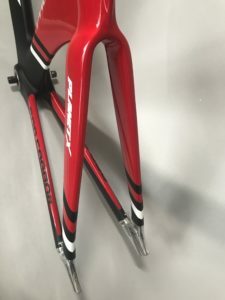 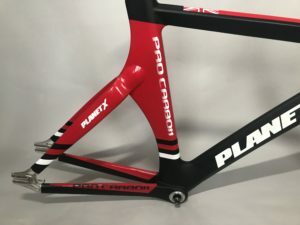 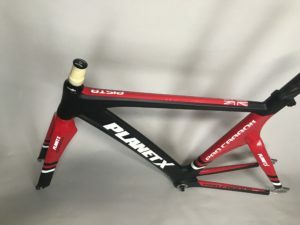 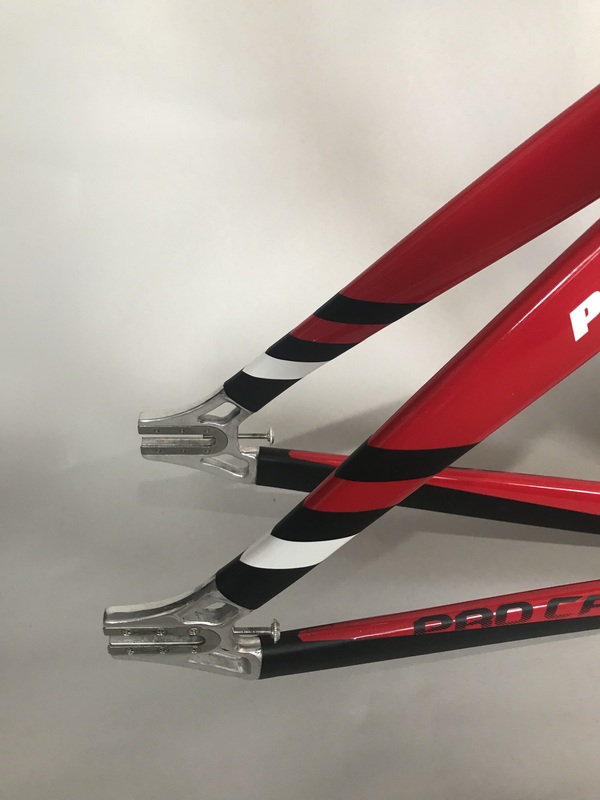 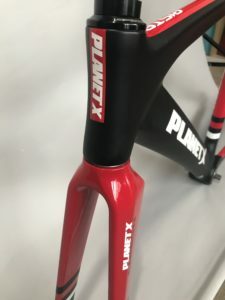 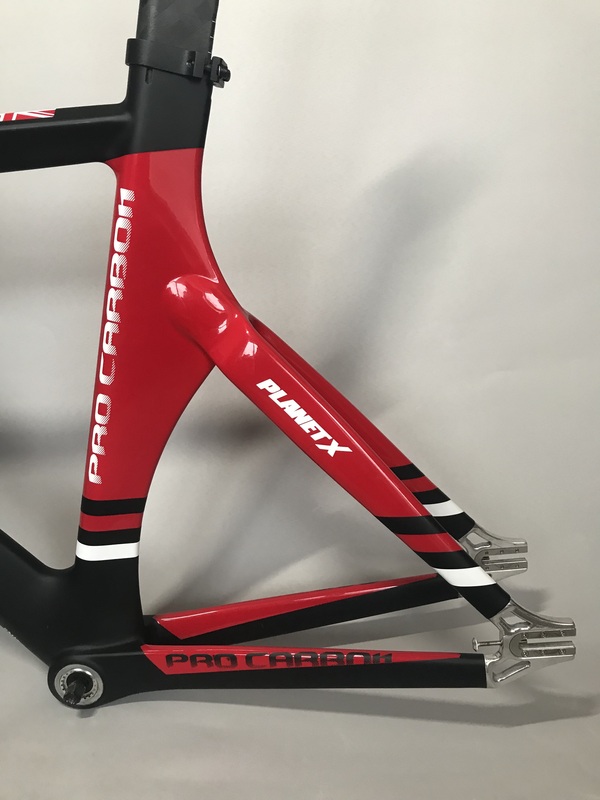 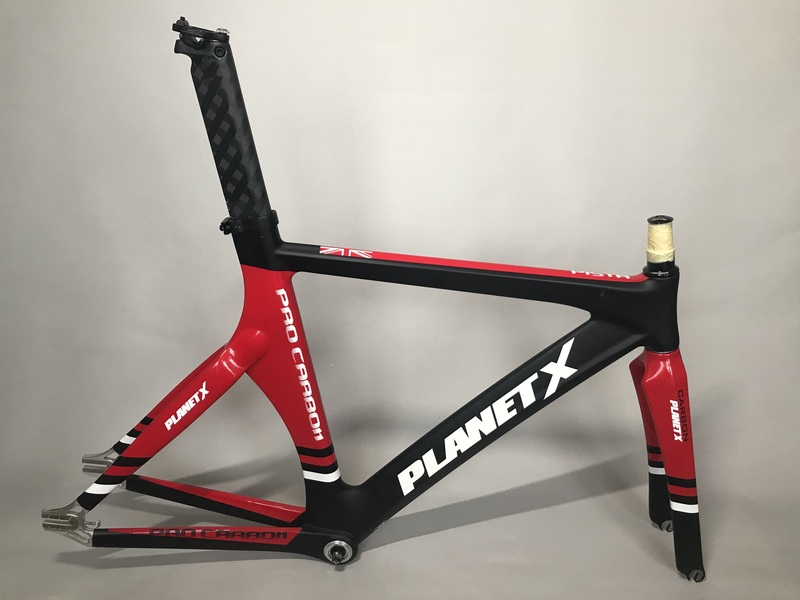 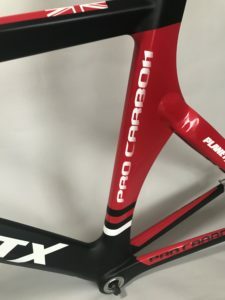 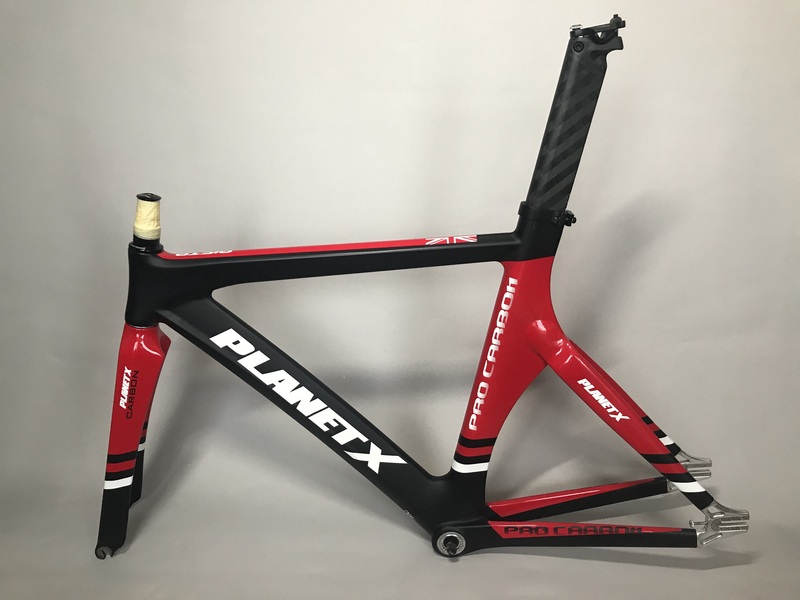 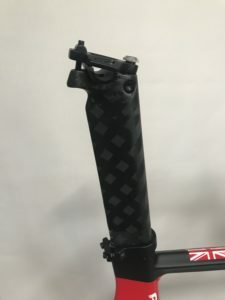 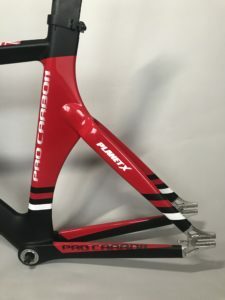 A Planet X Pro Carbon Track Frameset size SMALL. Red in colour and includes headset and bottom bracket. This frameset is AS NEW in MINT condition. 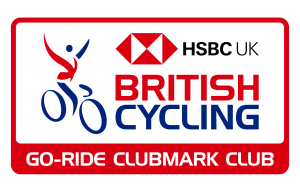 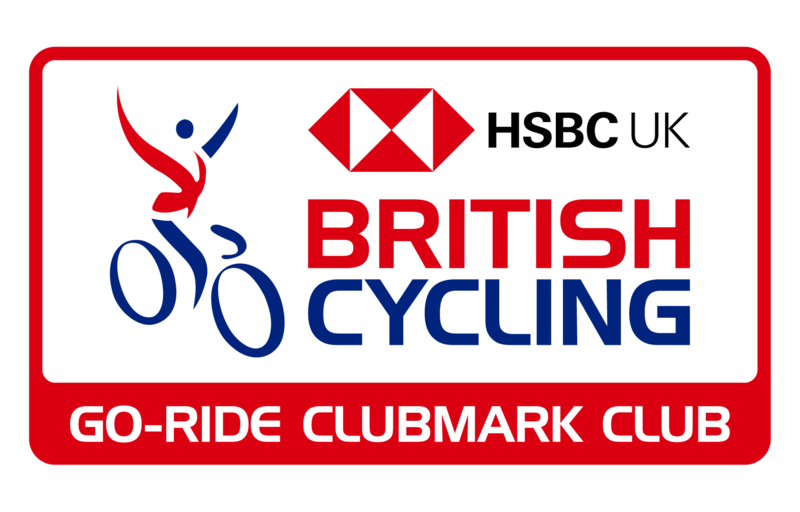 Is up on ebay but will take £220 cash from a club member.